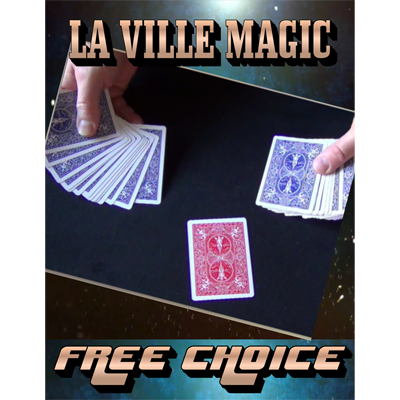 Imagine when you see magic in action and it happens instantly, right in front of you! A question runs through your mind: "WHEN did that happen?" 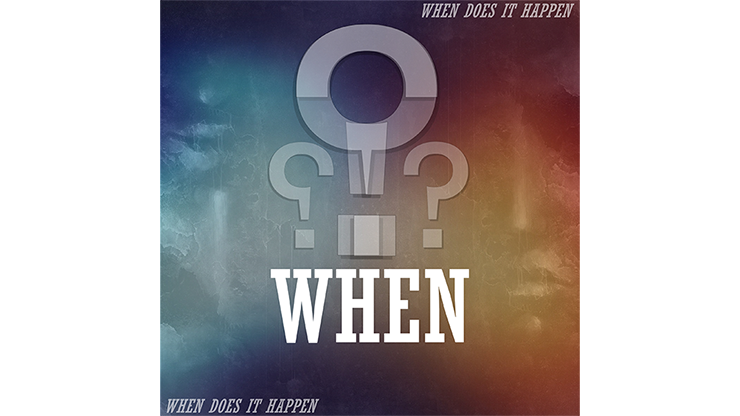 Here's our new effect, appropriately titled, WHEN. WHEN, by SaysevenT, is a description of the following effect. 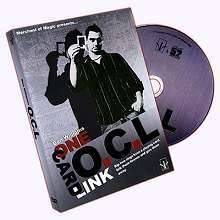 A card is placed in the middle of the deck. The magician or the spectator touches the card. At that very moment, the card changes into another card! A question then arises in the spectator's mind: "WHEN did that happen?" "WHEN does it happen?" "WHEN does it happen?" "WHEN does it happen?" LEARN IT NOW!